Your Twitter bio has to be short and sweet. You have only 160 characters to work with, so make sure it packs a serious punch. Think of it as the ultimate elevator speech, and be sure to include your link. Don’t hesitate to update your header photo with text as well. Many Twitter users will check out your profile before they decide to follow you. You can cast a wide net and get a huge number of followers, but that won’t help your business if your followers aren’t really interested in what you have to offer. 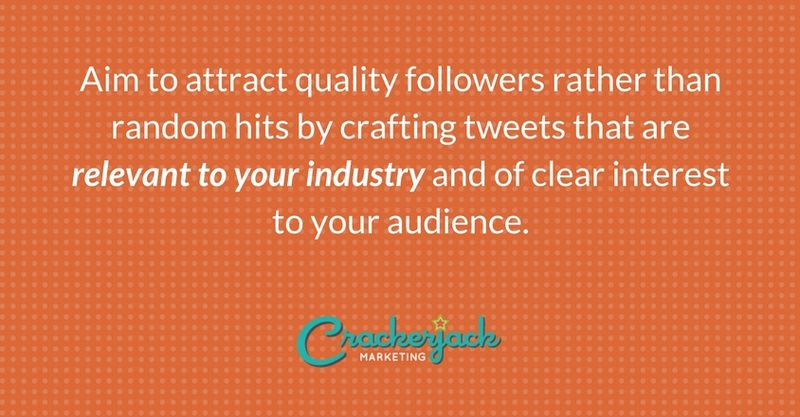 Aim to attract quality followers rather than random hits by crafting tweets that are relevant to your industry and of clear interest to your audience. Tweeting about your lunch or your fun weekend plans might entertain you but probably won’t help your business (unless this is somehow relevant to your brand). You can work towards building the right audience by following others who are interested in or involved in your industry. Not only will these people follow you back, but their followers may jump on board and follow you too. How do you find the right people to follow? Do a Twitter search using industry-relevant hashtags and keywords. Check out your competitors and see who’s following them. These people are probably interested in what you have to offer as well. Want some handy tools for finding followers? Check out TweetStork and Audiense. With Twitter, you have a low character count, but you’re also dealing with a short tweet lifespan. The average lifespan of a tweet is only about 24 minutes, so you want to make each message count. Use a link shorterner like Bitly or Google URL Shortener to shorten your links, so you have more room for text. 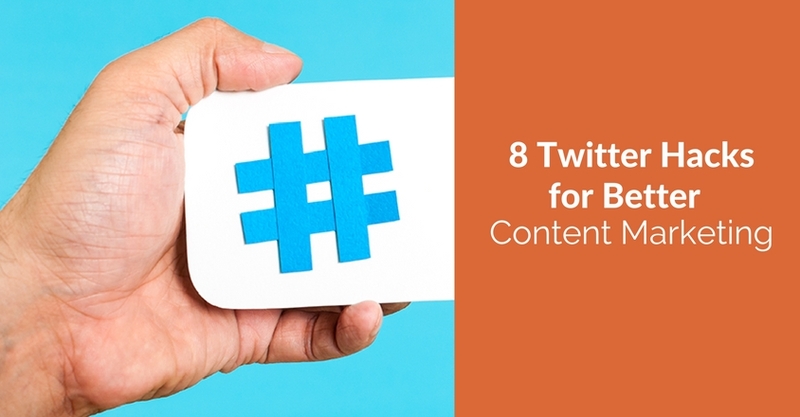 And be sure to include relevant hashtags to make it super easy for anyone who is searching to find your content. The worst time to tweet is when your audience isn’t on Twitter. Use a tool like Tweriod to gain insight into your audience’s Twitter habits and figure out when they are most likely to see your tweets. Then, tweet at those times. Social media users are very visual, so give them what they want. Tweets with images or videos get more click-throughs, more retweets, and more favorites. Tweets with images get 150-percent more retweets, and those with videos get nearly 3 times as many. There’s something interesting about you and your brand. In fact, there are probably a lot of things your audience would like to know about you. So tell them, keeping an eye toward ensuring that your messages are both authentic and interesting. Not sure what your audience will find interesting? Use a keyword search to learn which relevant topics people are talking about on Twitter. All too often, people forget that one of the key words in social media marketing is social. Get involved in conversations, follow others, retweet, share, and bring something helpful and informative to the table. Doing this will not only help attract attention to your brand but also humanize it. Make a point of being social at least a few times each day. Use the Twitter hacks above to make tweeting a part of your social media marketing plan. They’ll help you put your best foot forward, find your audience, and be more social. 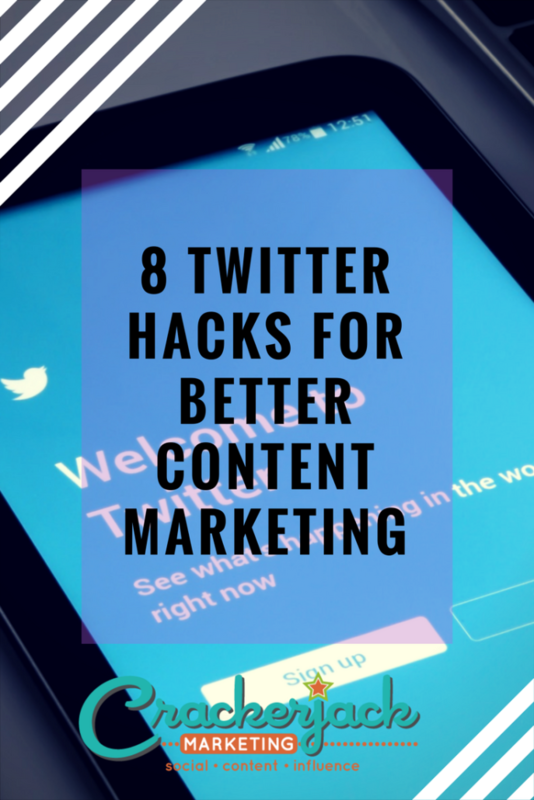 Be sure to come back and let us know how these Twitter hacks worked for you!